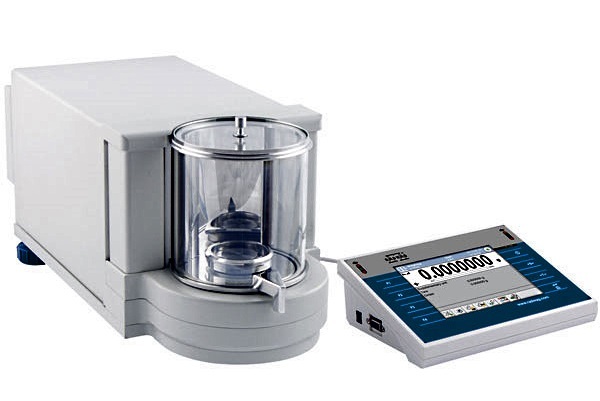 The UYA 4Y Ultra Microbalance Series is designed to meet the highest requirements for determination of mass. 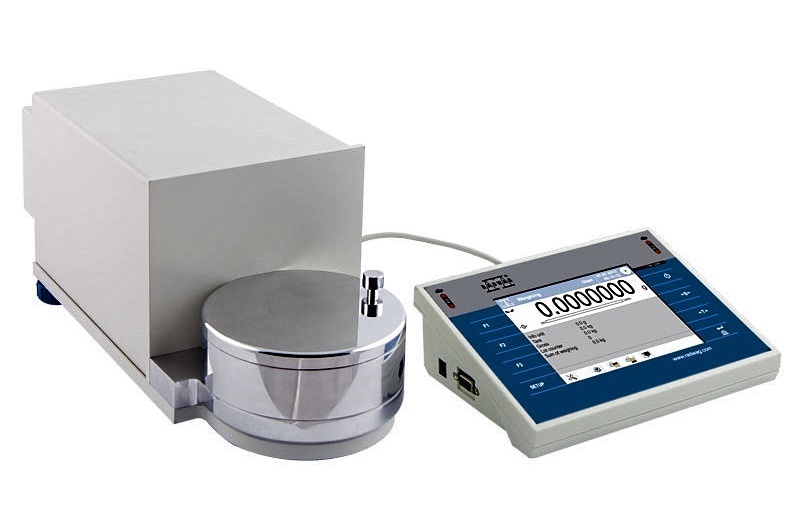 Measurement reliability and accuracy are maintained by a system of automatic internal calibration. 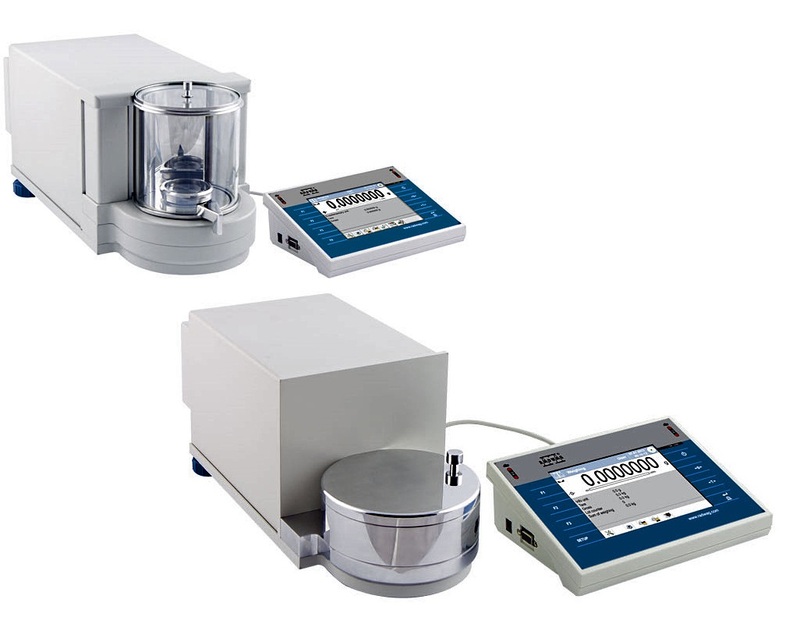 The UYA 4Y microbalances have two major separately enclosed components, an electronic module and a precise mechanical measuring system. 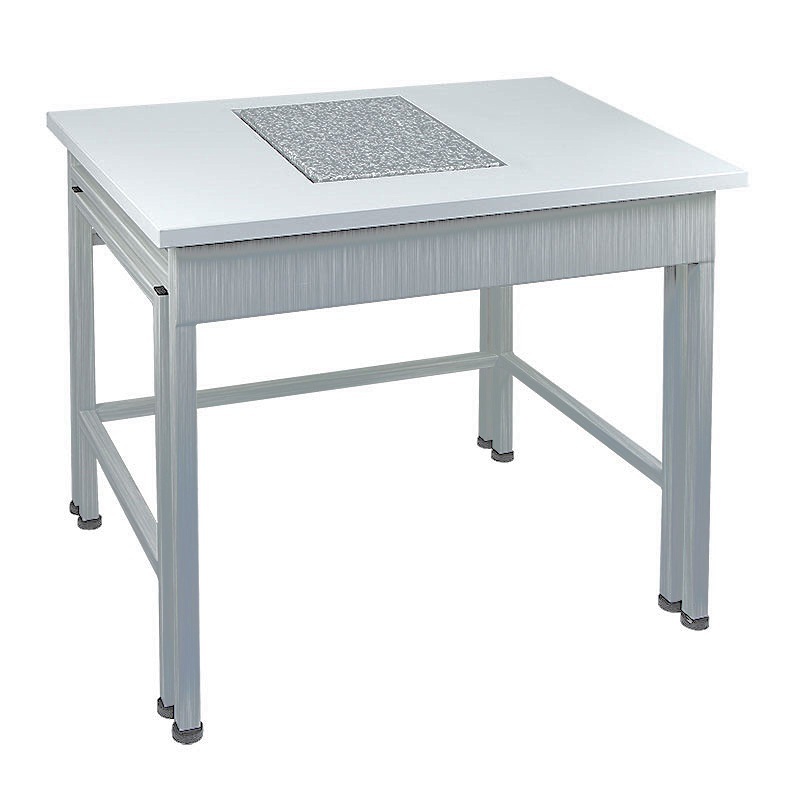 Heat from electronic components has no influence on the mechanical components, nor do shocks or vibrations caused by users operating the instrument. All the elements of the balance unit are made of glass and steel, to eliminate any impact of electrostatics on the weighing process. A deionizer module is available as well. Two 2.1 gram capacity models are available, one (UYA 2.14Y.F) specifically designed for filters, along with a third 6.4 gram model. .
A new automatic internal adjustment system guarantees the highest measurement accuracy. 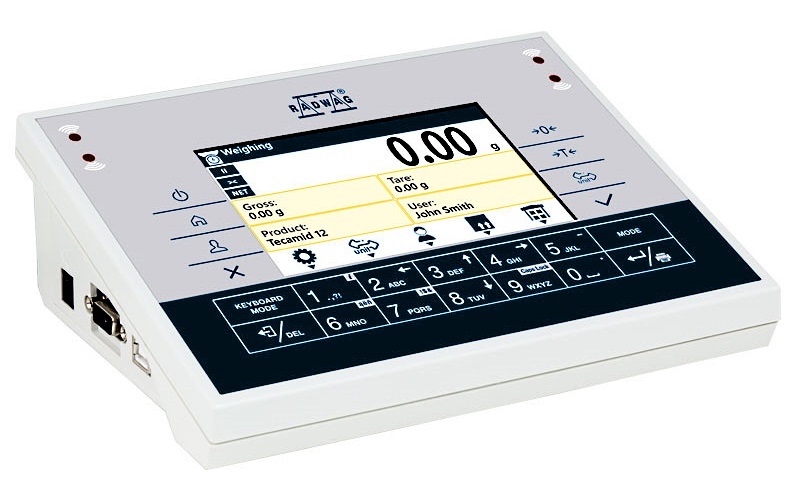 It minimizes linearity errors simultaneously providing reliable indications for the whole weighing range. 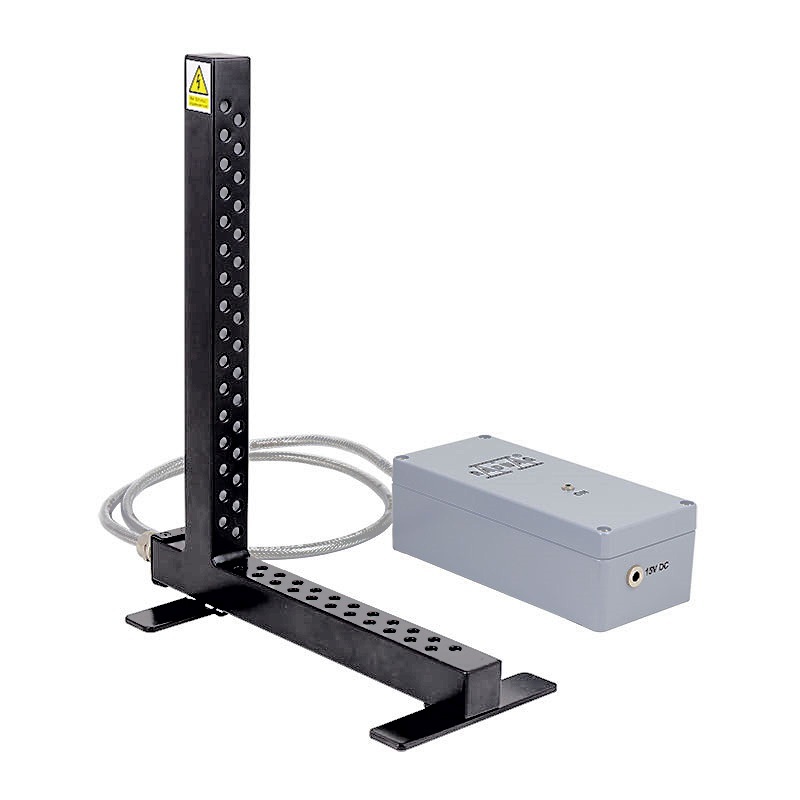 Fast operation and shorter stabilization times, memory for more data management, USP conformity, potential for wireless communication and remote operation, ALIBI memory for data safety, all contribute to the UYA 4Y setting unmatched standards for quality and operation. 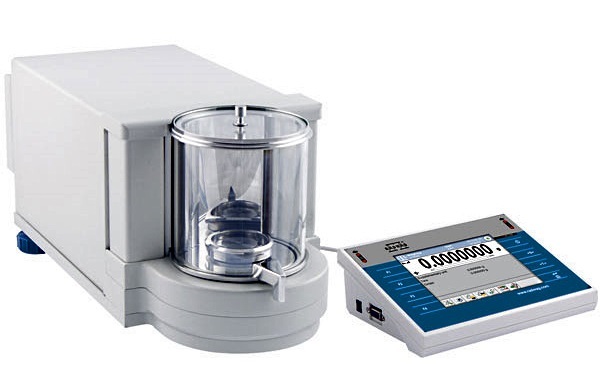 The UYA 4Y Ultra Microbalances meet requirements imposed by GLP or GMP systems for various industries such as pharmaceutical, petro-chemical and environment protection. 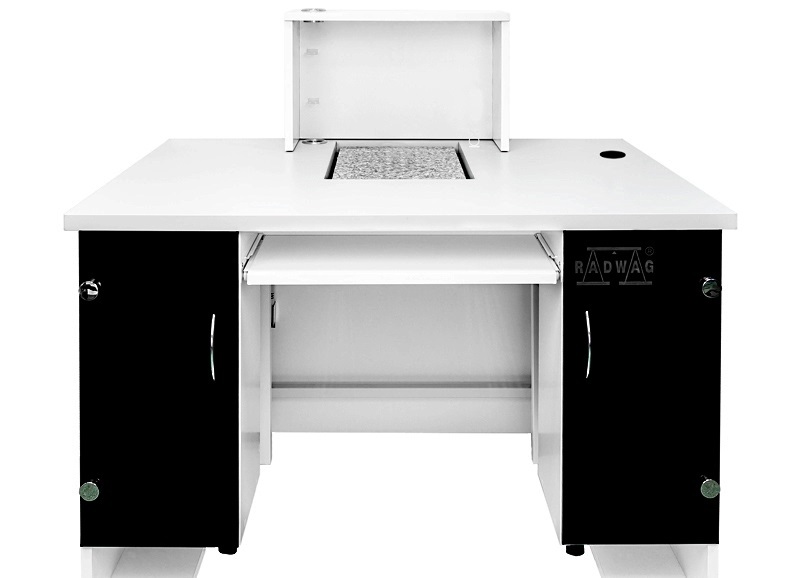 The balances are equipped with security systems and provide for documentation and storage of information.